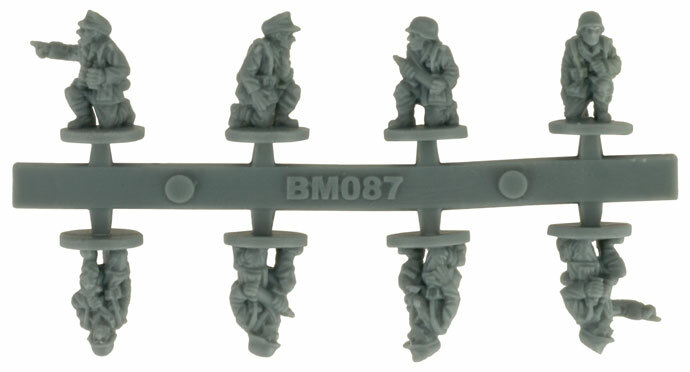 Includes three Diana Self-propelled Guns, three 7.62cm Guns, two plastic DAK crew sprues and five Unit Cards. 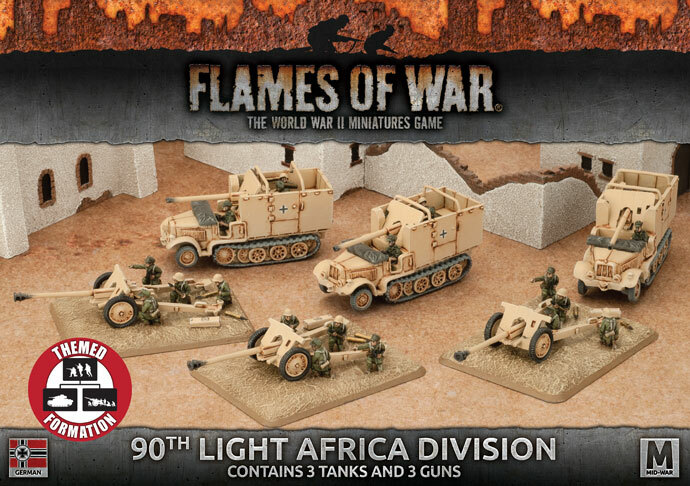 The 90th Light Africa Division had three times as much infantry as panzer divisions making it an essential part of Rommel’s plan to defeat British defensive positions. 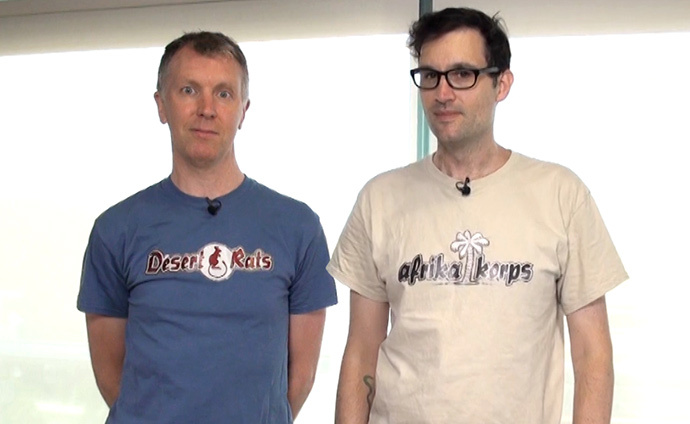 To counter enemy tanks, the Division turned to an unlikely source of equipment. During the invasion of the Soviet Union the German army captured hundreds of excellent 7.62cm guns. German engineers were able to further improve the design making it even more deadly. 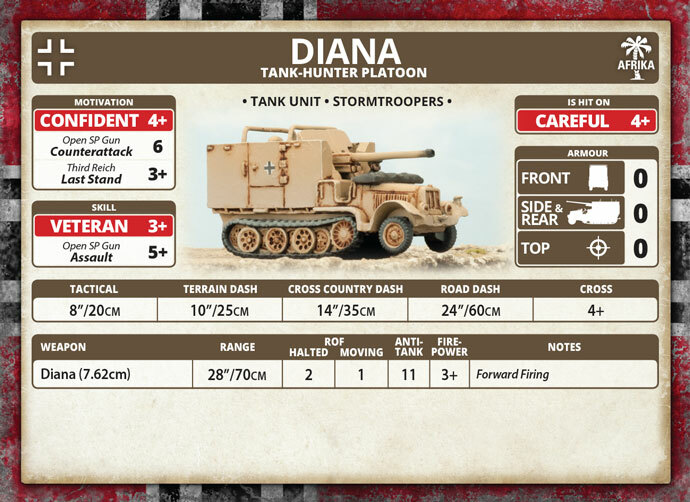 To hunt down enemy tanks, guns were also mounted on halftracks to create the Diana. 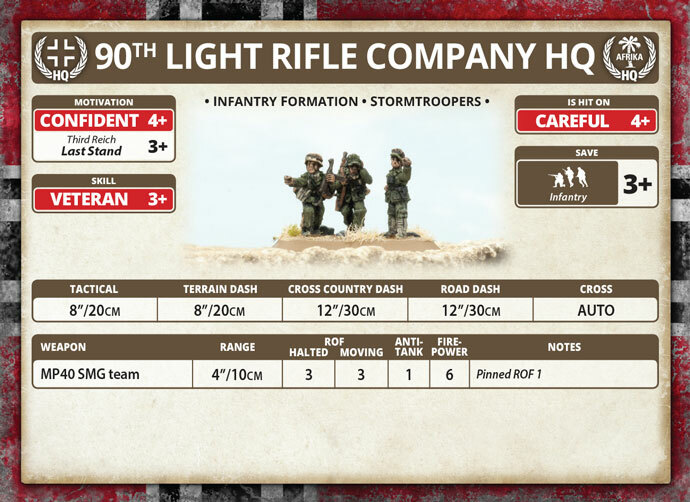 German players can choose to field a themed 90th Light Rifle Company in place of the Africa Rifle Company in Afrika Korps. 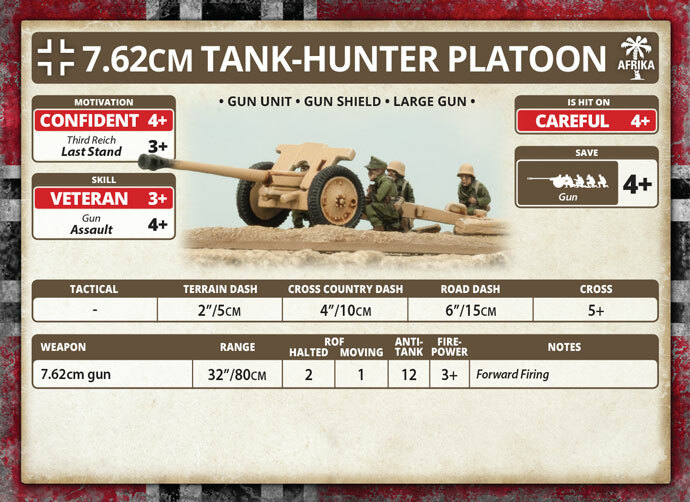 This allows them to field 7.62cm Tank-Hunter Platoons as part of the Formation, as well as replacing the Marder (7.62cm) Tank-Hunter Platoon and Tiger Heavy Tank Platoon with either Diana or 5cm Tank-Hunter Platoons. The ’Diana’ was a conversion of the Sd Kfz 6 5-ton half-track tractor mounting the captured Russian 7.62cm gun (FK 36(r)). 605. 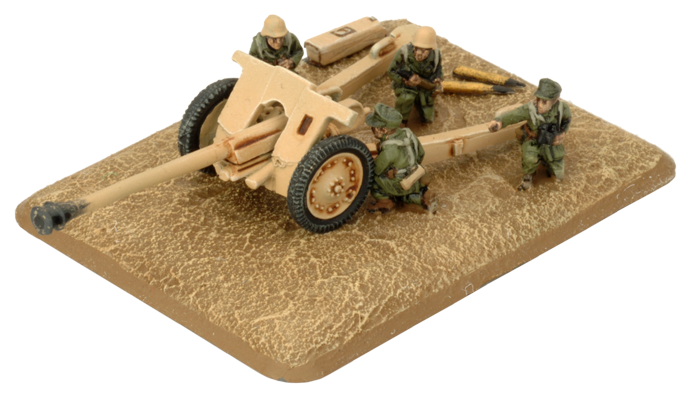 Panzerjager-Abteilung had its anti-tank ability strengthened just before Rommel’s attack on the Gazala Line in late May by the arrival of the Diana. Fitted with captured Russian guns, six of these vehicles arrived in late January 1942, and three more in February. All nine were assigned to 90th Light Division on March 8, 1942. The British nicknamed these self-propelled guns "Diana". They proved quite effective during the heavy fighting against the new British Grants, and during the assault on Bir Hacheim. 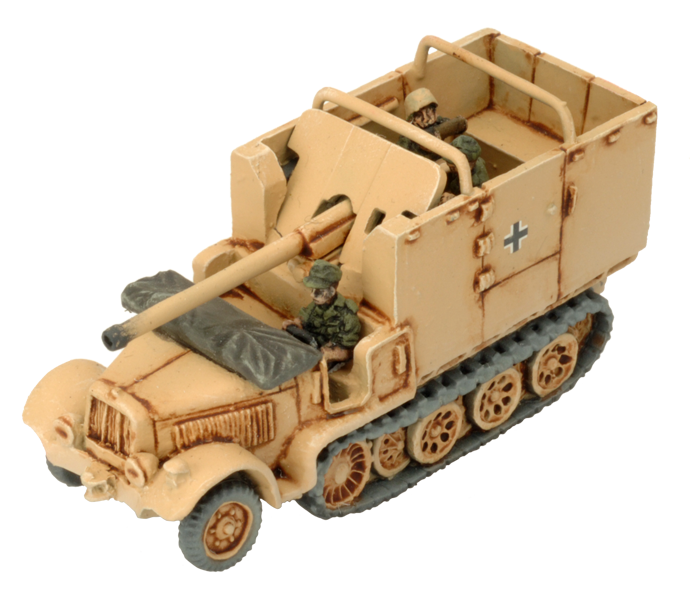 The Diana was an Sd Kfz 6 equipped with a rear armoured superstructure mounting the Soviet 7.62cm gun M1936 (FK 36(r) or FK 295(r)). 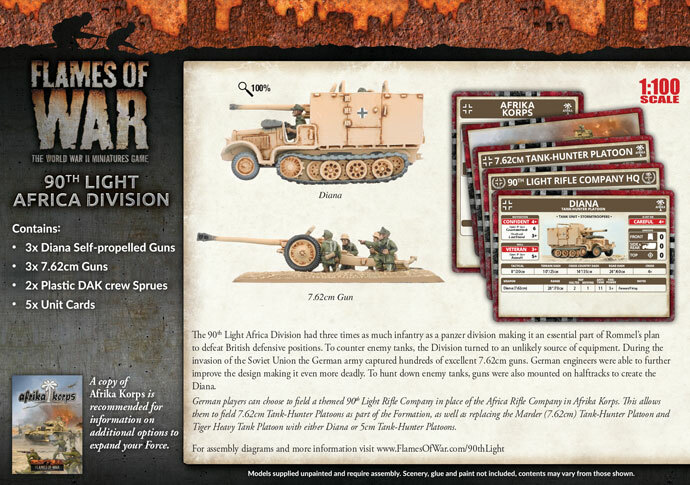 The 76mm obr 1939 was designed to replace the aging 76mm M1902/30 series. Mating a 76.2mm gun with the existing gun carriage of 107mm field gun, the gun was formally adopted by the Red Army in 1939. 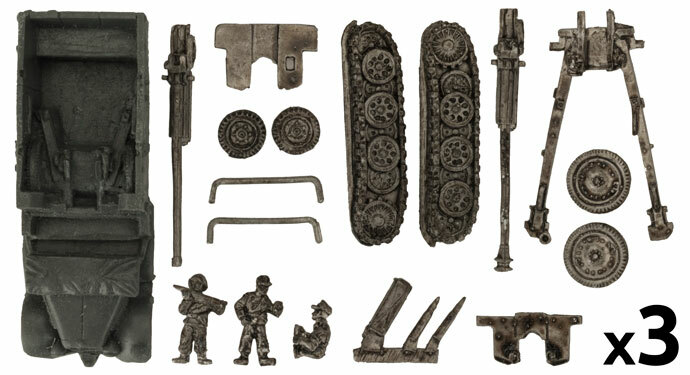 The initial production run covered the bare requirements of the Red Army. However, upon the commencement of Operation Barbarossa Soviet factories were obligated to begin production once again in much greater numbers. Any examples that fell into German hands were quickly turned against their former owner and were given the designation 7.62cm FK36(r). Already got the Diana and the 7.62cm? 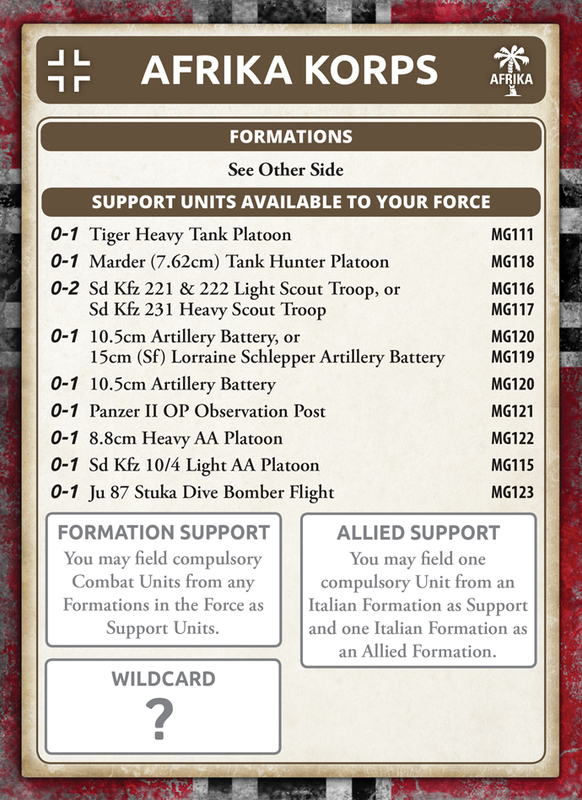 Don't worry, we've put the Unit cards up for preorder and they will be shipping at the same time as the 90th Light Africa Division. 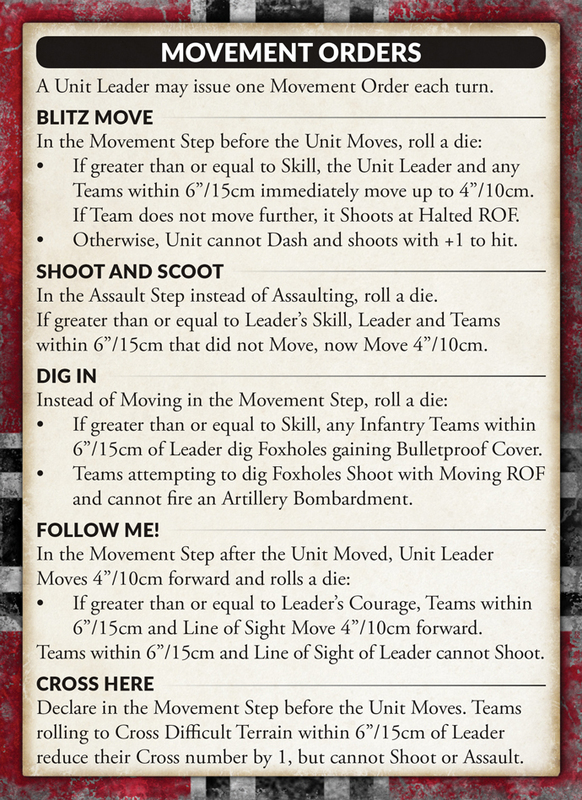 See below to order each card individually.